Alisha Perkins is mom to two girls, wife to three-time All-Star Minnesota Twins closer Glen Perkins, and owner to a dog, Harry Potter. She is a born and raised Minnesotan. Alisha and Glen host Fifteen’s 5k, an annual race held in Minneapolis that has benefitted the Cystic Fibrosis Foundation in the past and looks to expand charities in the future. 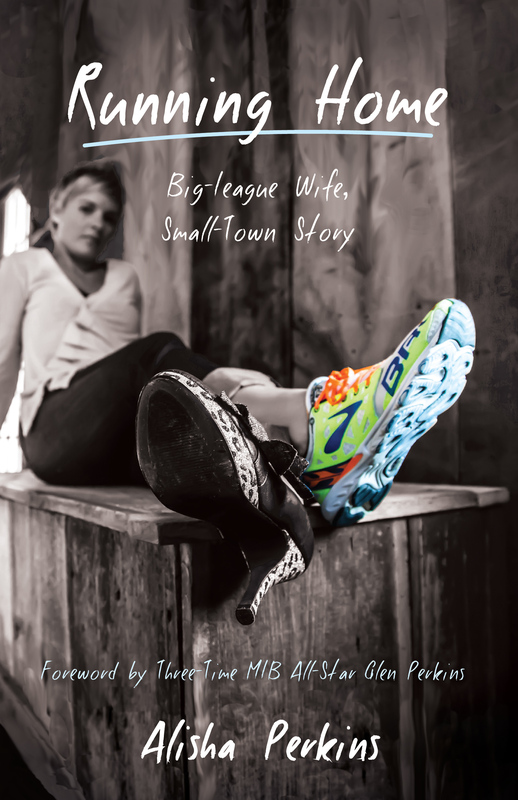 Alisha’s writing has appeared in publications including Women’s Running, Huffington Post, Ultrarunning, Like the Wind, Red Current, Minneapolis Running, Most, Star Tribune, Girls with Sole, Twins magazine, and others. Running Home is her first book. You can visit her online at alishaperkins.com.